You may also call us 24 hours a day, 7 days a week at 630.907.0500. If you wish to cancel your reservation, Orchard Valley requests that you do so at least 24 hours before the start of your round. However, at no point during the online reservation process will your credit card be charged by Orchard Valley for the amount due at course. Cancellations inside the 24 hour cancellation window are subject to being charged to the credit card at the applicable rate. Must be a Senior Rewards Cardholder to receive Senior Rate. *Carts are required Saturdays, Sundays & Holidays from 7am-9am. *Seniors age 60 and over. Seniors must have Senior Rewards Card to qualify for Senior Rate. Senior Rate is valid Monday-Friday only, excluding holidays. Surf the Earth on a GolfBoard! ATTENTION - OUR GOLF BOARDS ARE CURRENTLY GETTING NECESSARY MAINTENANCE. 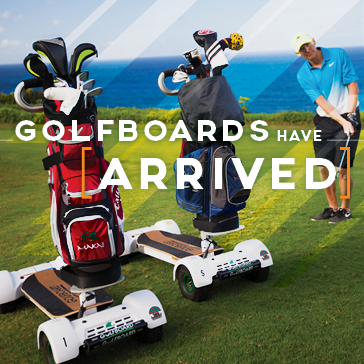 OUR GOLF BOARDS WILL BE UNAVAILABLE UNTIL THE BEGINNING OF MARCH! THANK YOU FOR YOUR UNDERSTANDING AND WE CANNOT WAIT TO SEE YOU OUT HERE AT THE COURSE!! Want the best from a skateboard, surfboard, snowboard and a golf cart and what do you get? The GolfBoard! Strap your bag to the front, put your drink in the cup holder, thumb the throttle and you're off! Shift your weight from side to side to literally carve the course up. This is golf like you've never experienced before! Here at Orchard Valley, we are proud to offer you the chance to ride one on your next round! Even if you've never rode a wave or mountain, you'll be able to pick up the GolfBoard in minutes. All we ask is that you fill out this online waiver and watch the safety video before you come to the course. We will give you a quick training before your round, and then it's time for you most entertaining round of golf ever! GolfBoard tee times are booked on a first come - first serve basis. 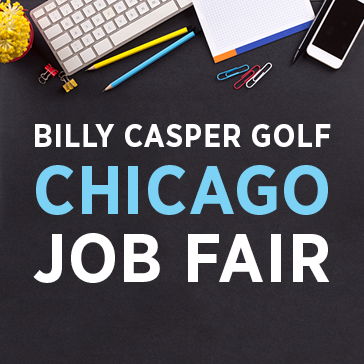 For more details about availability please call our clubhouse at 630.907.0500. 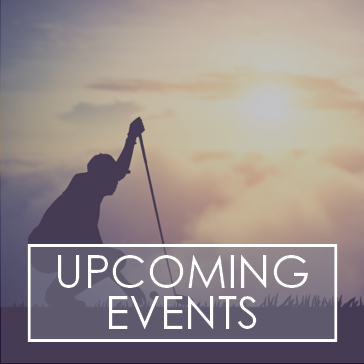 Please note that there is a $15 charge in addition to your green and cart fee. All riders must sign a GolfBoard rider agreement prior to rental. To fill out the agreement prior to your tee time please fill out this waiver. 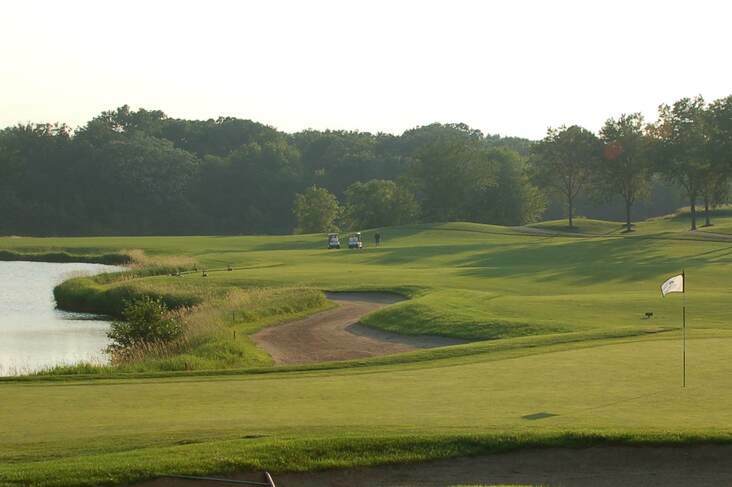 One of Chicagoland's top five courses, Orchard Valley Golf Course is an 18-hole, 6,800-yard, par-72 championship layout open to the public. Featuring four sets of tees, this beautiful course offers the appropriate challenge to all skill levels. Orchard Valley has been distinguished by Golf Digest Magazine as a 4 1/2 star facility. Amid the 6,800 yards, the course features a diverse blend of natural challenges such as meandering wetlands, lakes, roughs, water hazards, bunkers, hollows and waterfalls. The holes vary in length and difficulty from the shortest par 3, 163 yards, to a par 5 playing 551 yards. Orchard Valley boasts a 15,000-square-foot clubhouse featuring a well-stocked golf shop and a full-service restaurant. The Orchard Valley Golf Shop features the latest in equipment, men's and women's fashions and a wide variety of gift ideas. It has been named one of America's top 100 shops. 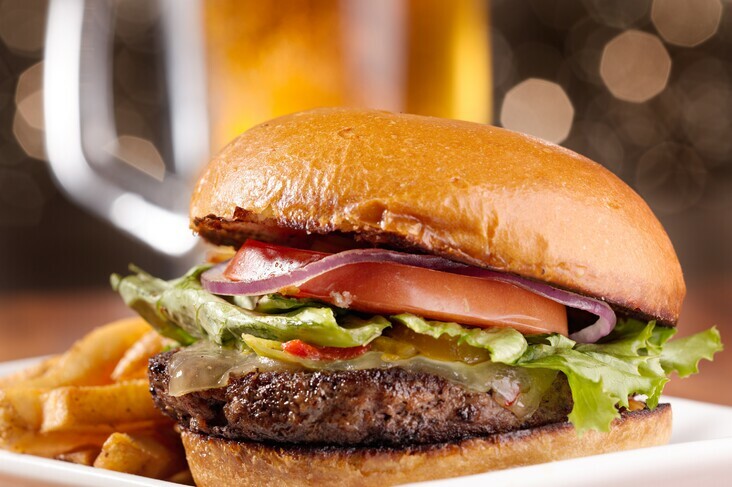 Orchards, our full-service Restaurant features a wide range of classic American dishes and is open for daily dining all year long. Guests can enjoy a cold beer a the bar or a casual meal overlooking the finishing hole. The Practice Center offers a full-service driving range with bent-grass tee surface as well as artificial turf mats. Our large practice green allows golfers the opportunity to perfect their short game. The driving range includes target greens at distances of 140, 160 and 200 yards. 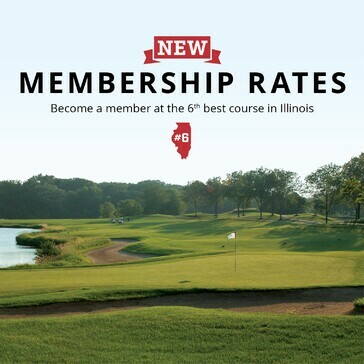 Whether you want to join a league, or need a place to host your league, our course has something for you! We have leagues for men, women, and seniors. No matter what your age, or level of golfing ability you'll get a warm welcome! Please Fill out the Inquiry Below for More Information. 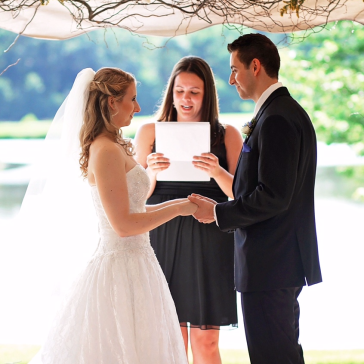 Click to learn more about hosting the perfect wedding, banquet or event here!